1)24 hours of uninterrupted mission. 2)Broadband signal transmission via optical fiber. 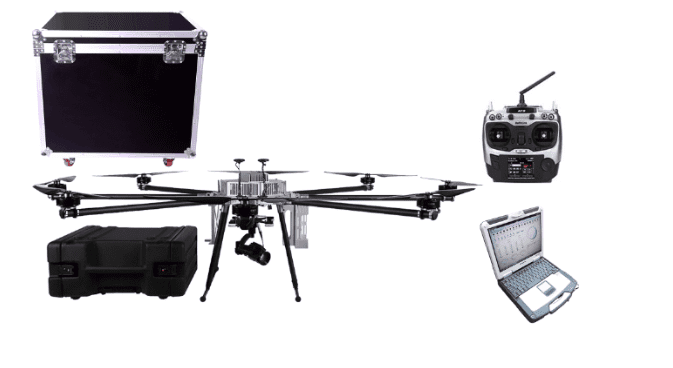 3)UAV ascending、descending and hovering at the specific height from 5m-100m controlled by the ground control station. 4)Complied with various mission payload. 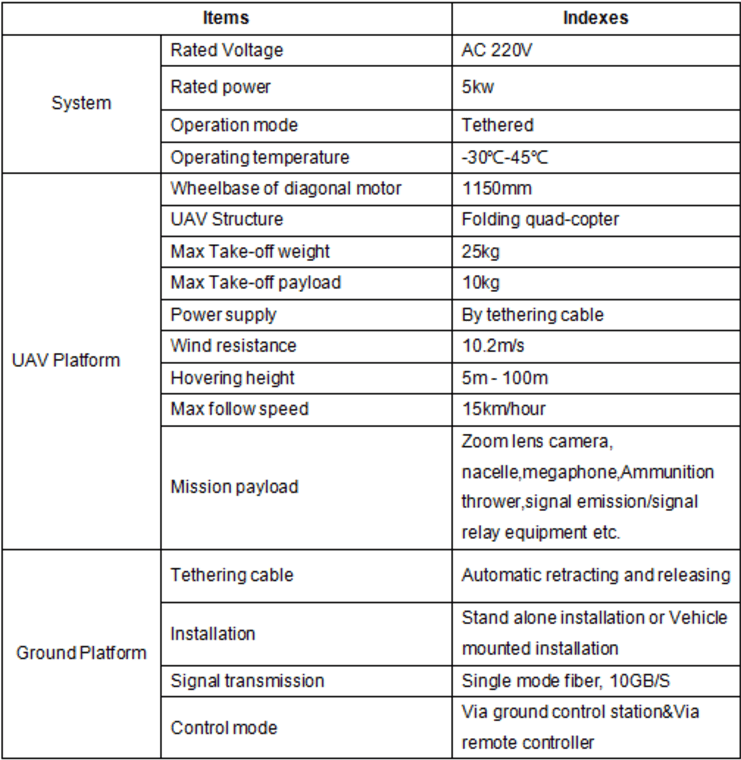 5)The UAV could be customized according to customer's requirement. 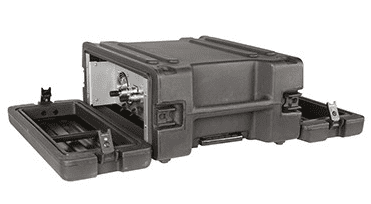 The ground station controls both the built in modules in the Power Module and the UAV via optical fiber. At the same time, it monitors the real time operating parameters of the whole system. 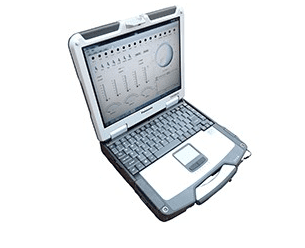 The ground station is based on water proof laptop computer. 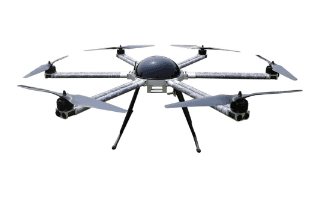 It communicates with the UAV either via the optical fiber in the tethering cable or wirelessly .